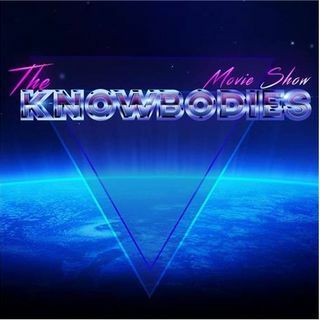 The Knowbodies #1 Don't Call It A Comeback + Comic Con Trailer Reviews! Guess whose back? Back again! The Knowbodies have risen from their couches...to sit at a different table and talk all things film! So much has happened since we left Podbean: we found love, new beginnings, and new Blu Rays! The gang is all here as Nardo, Cloud, Ralph (because Shire is dead) and Jader are in the house to reintroduce themselves to the world! We're also going over the greatest and sweatiest of trailers that premiered at San Diego Comic Con! Jader and Ralph were lucky enough ... See More to have seen both Teen Titans Go to The Movies! and Mission Impossible: Fallout and are here to rant...or rave! This episode is brought to you by CineSportsTalk and housed under the roof of Filmgate Miami! If you're a budding actor, writer, director or anything else film related, Filmgate Miami is the home for you!